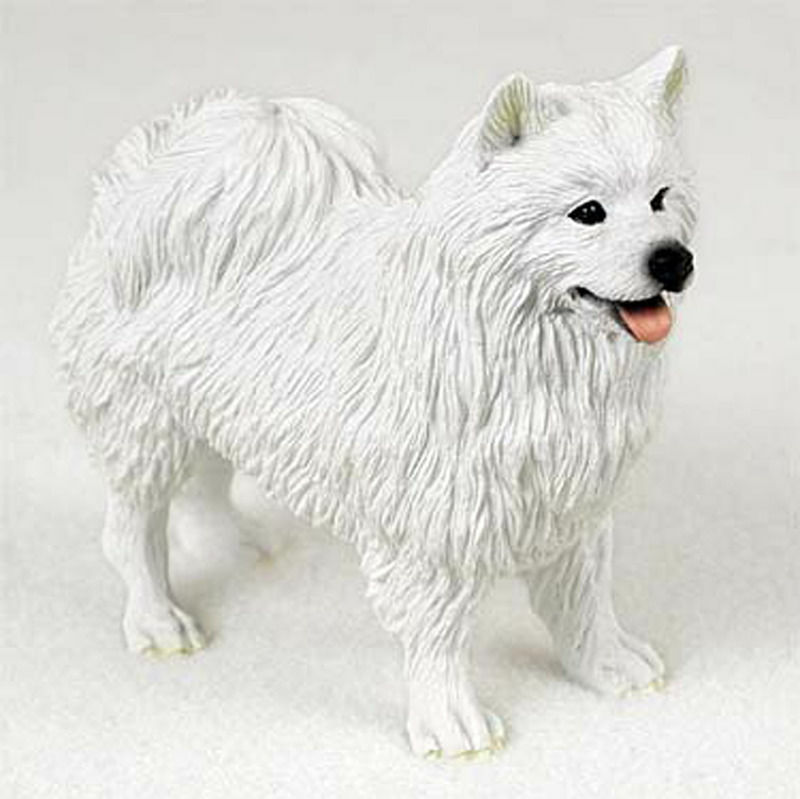 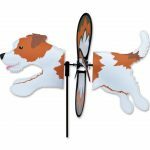 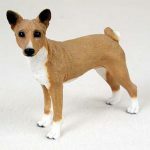 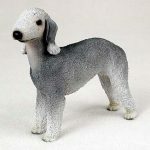 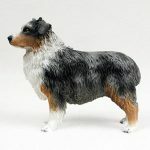 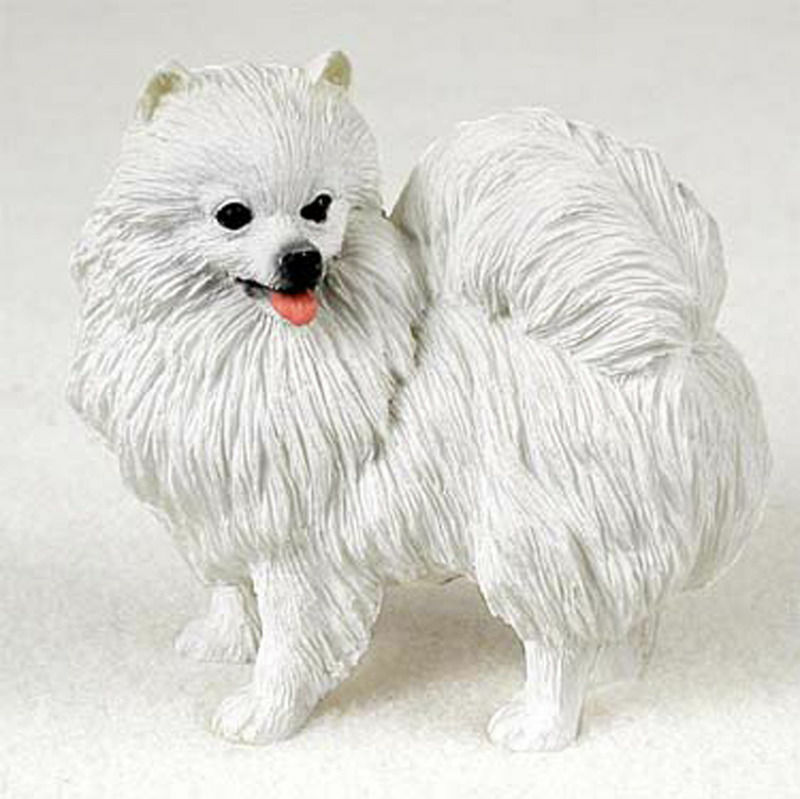 Our collectible dog figurines collection boasts over 220 dog breeds, colors, styles, and now 2 materials as well. 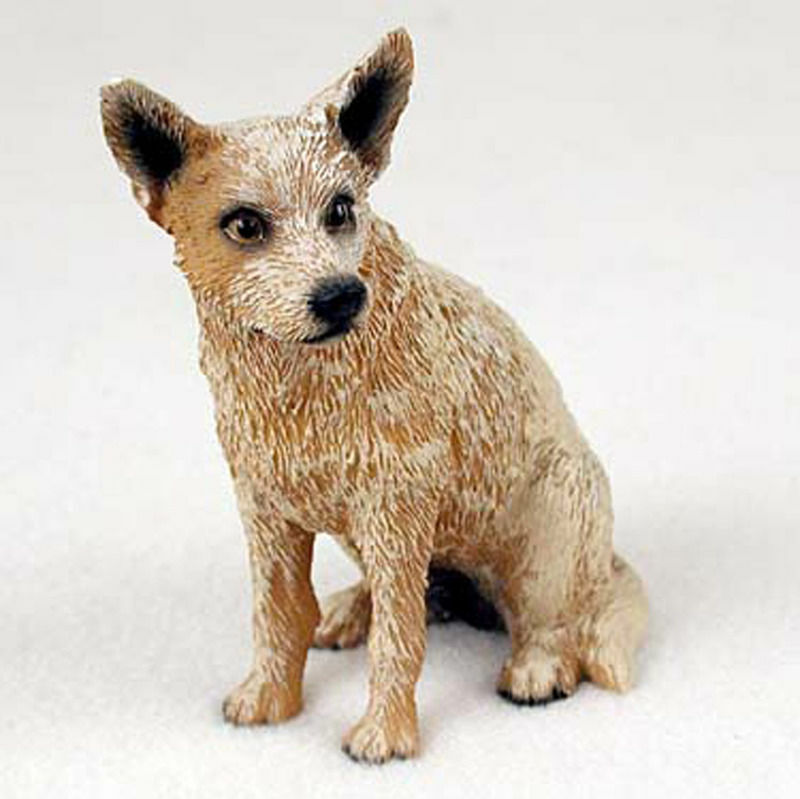 We offer our standard sized figurines in the traditional stone cast resin. But we also offer many breeds in porcelain as well as mini sizes titled ""Breed Name" Hand Painted Porcelain Miniature Figurine". 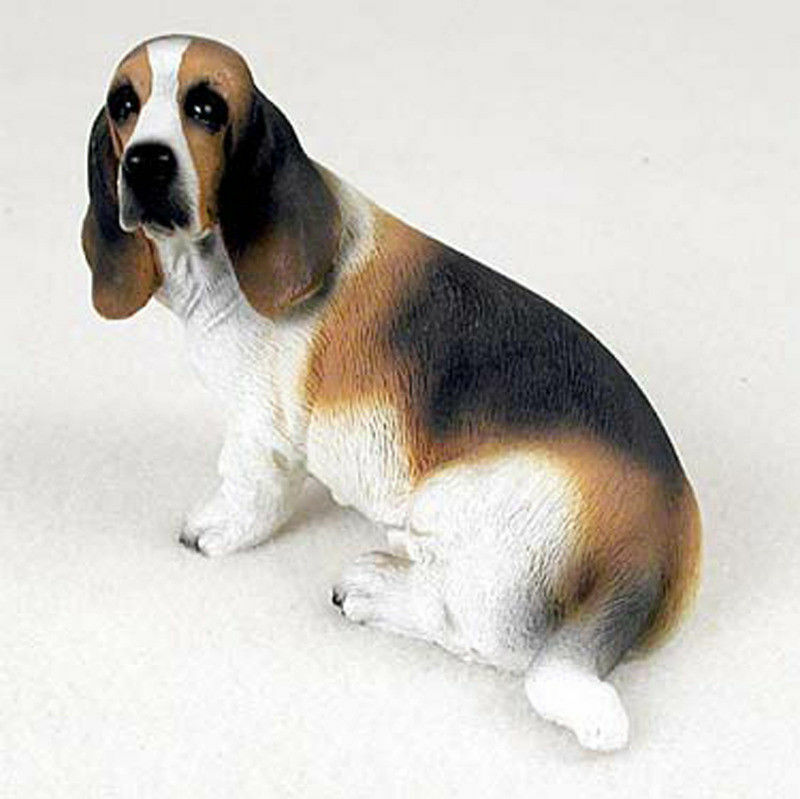 Each figurine is hand painted with air brush techniques. 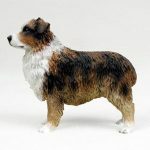 We hand paint our figurines to make each figure unique. We offer a variety of colors, ear styles, and long cut/puppy cut/short cut styles for most breeds as well. 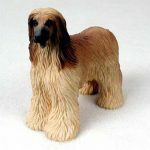 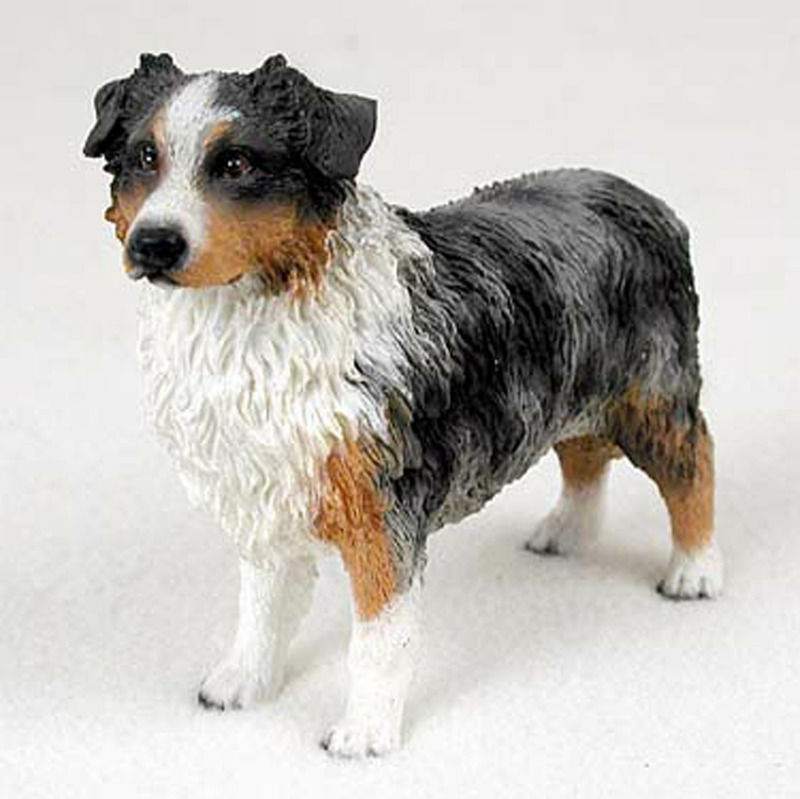 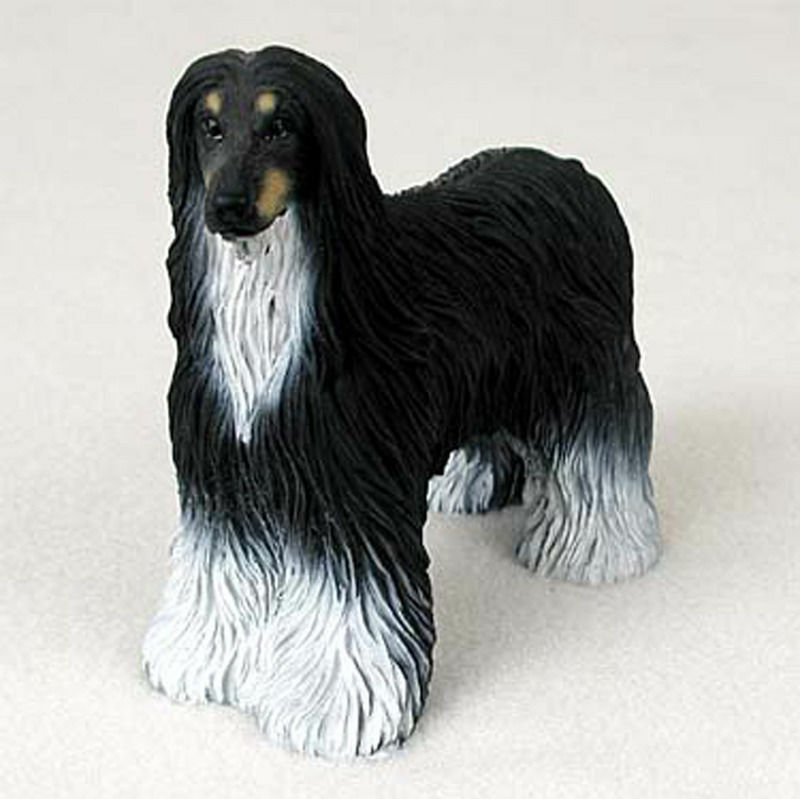 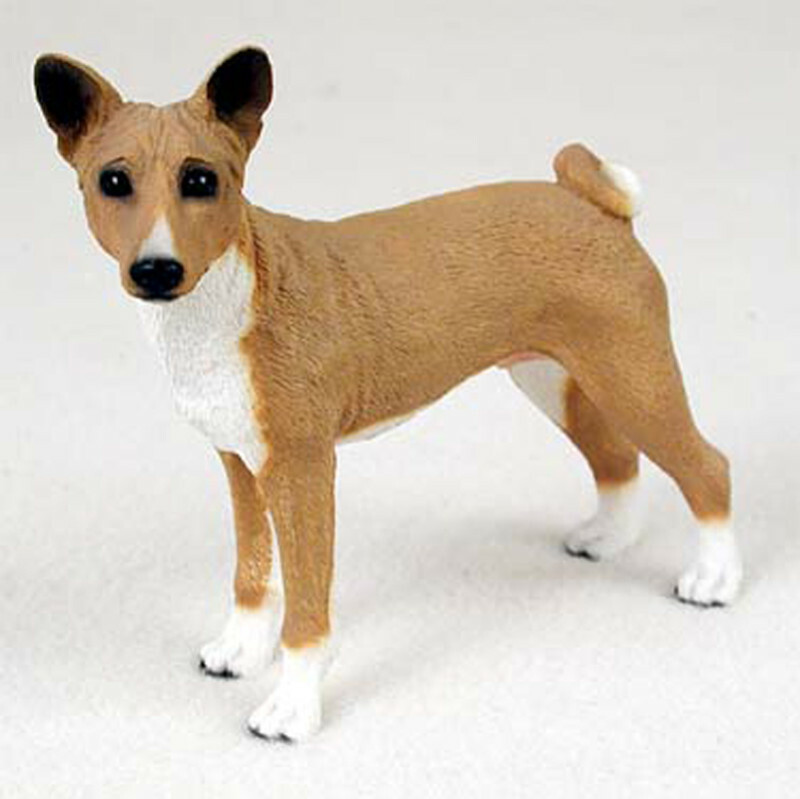 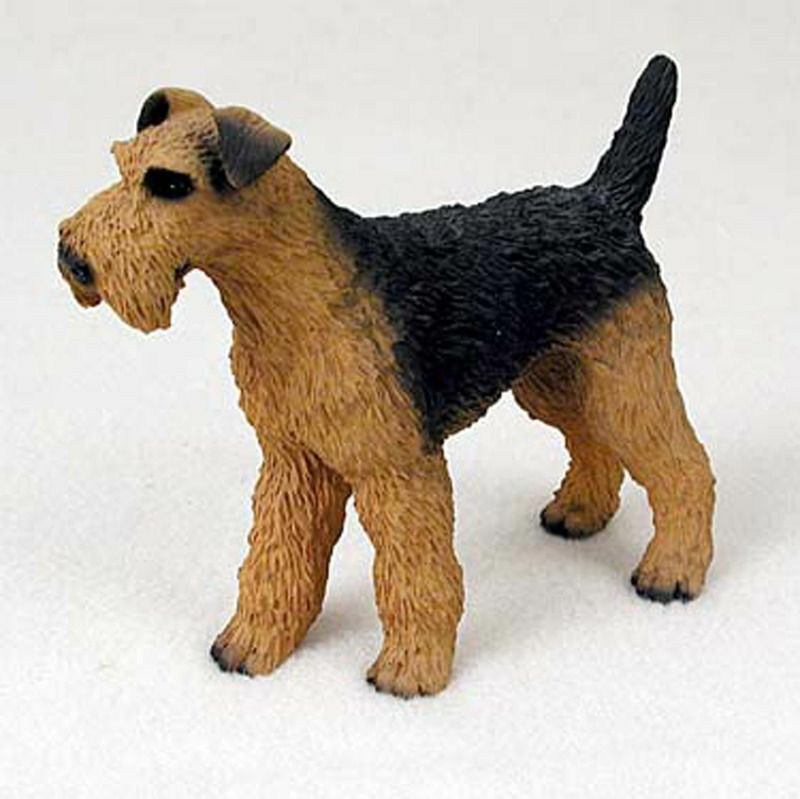 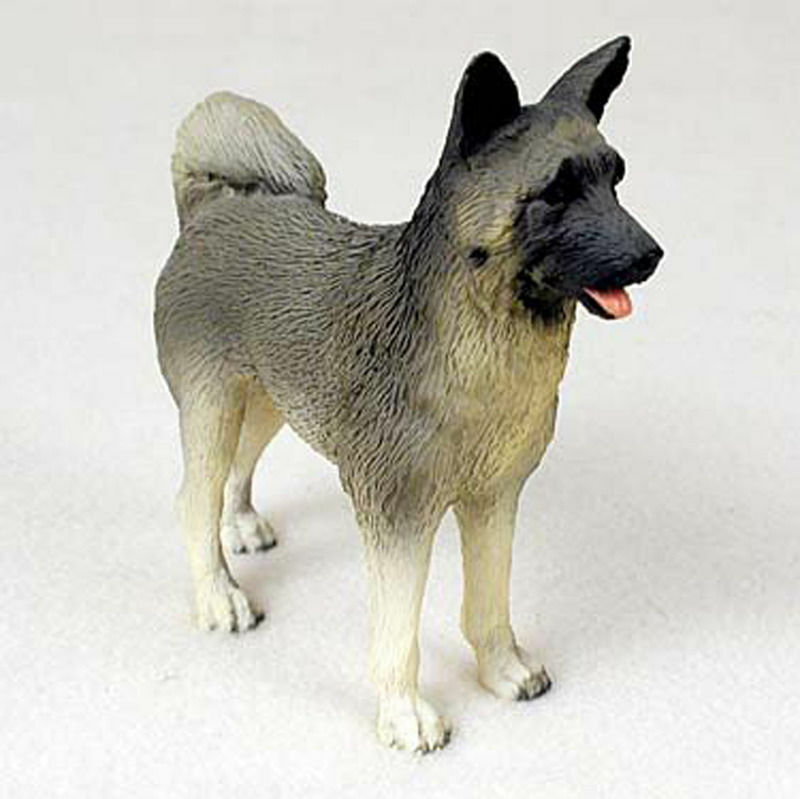 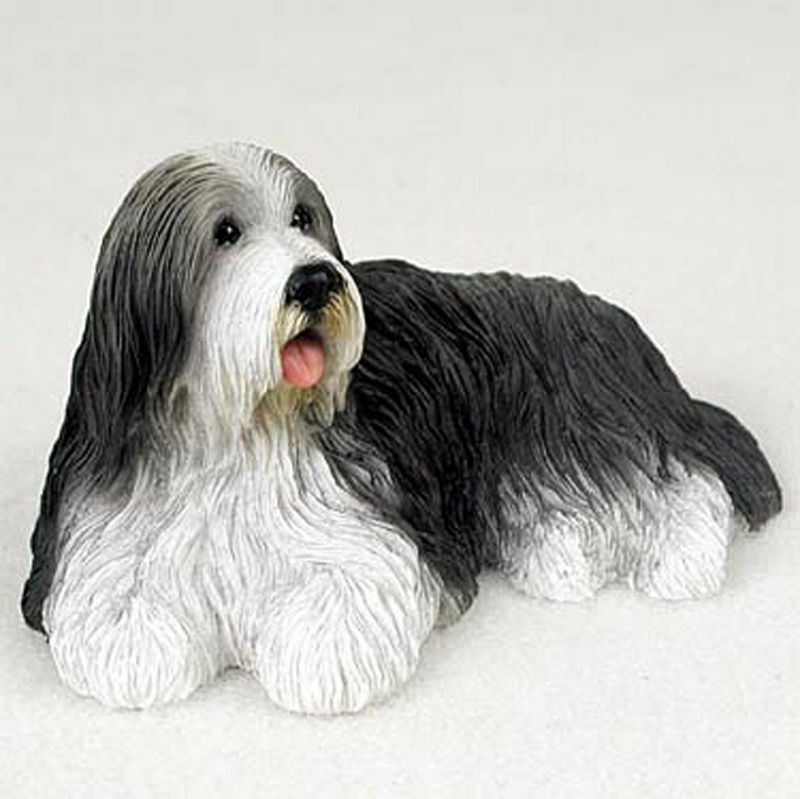 Our collectible dog figurines range from 3.5-5.5 inches in their longest direction depending on the breed. 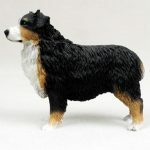 Whether you are looking for a Boston terrier or Pug, our figurines collection has what you are looking for. 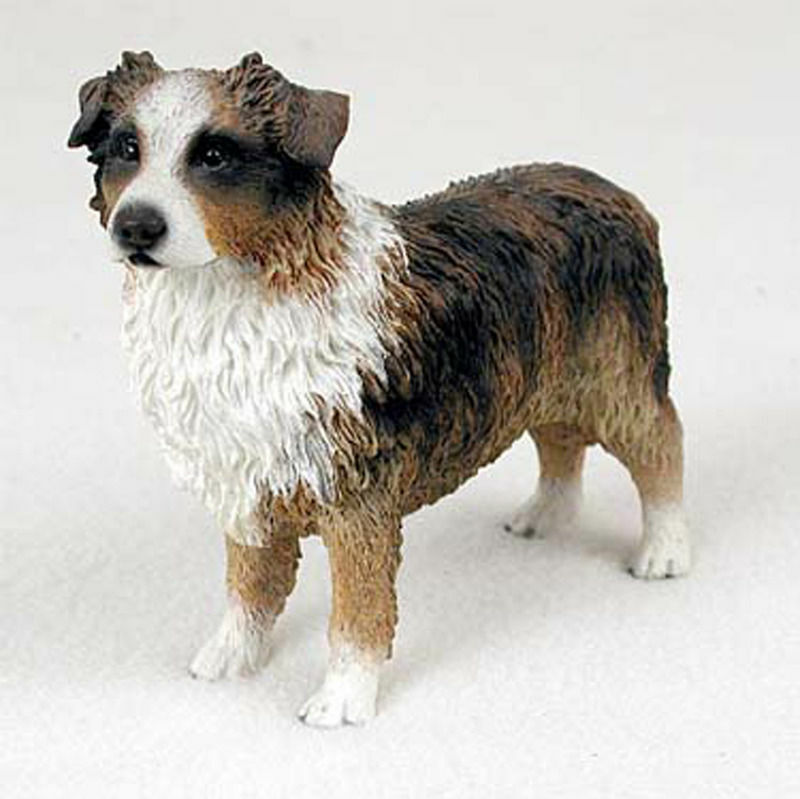 We offer custom paint work on any of our figures. 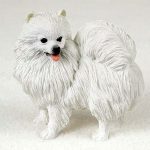 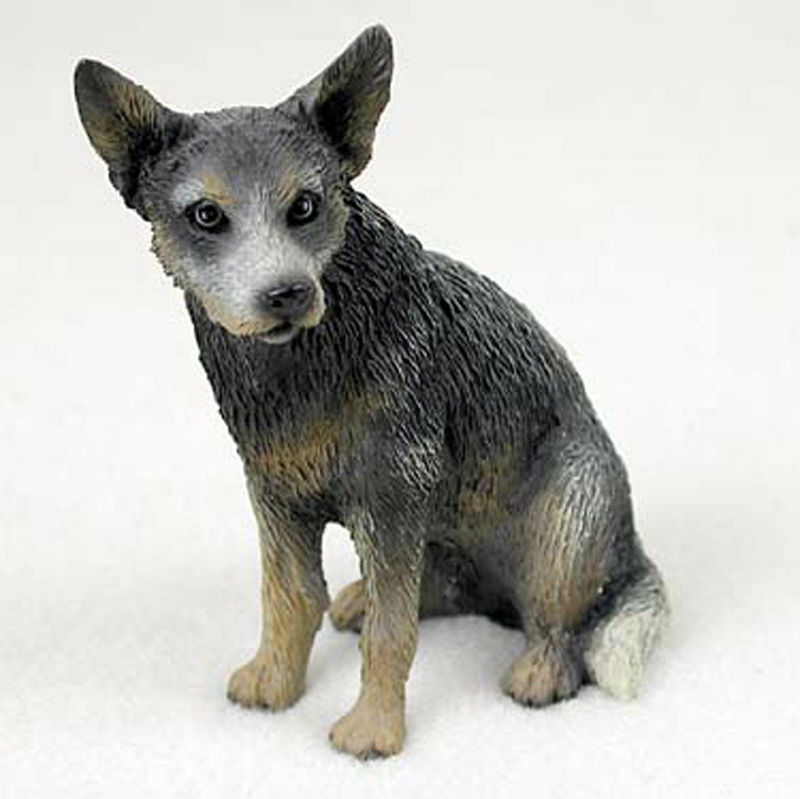 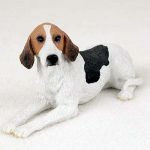 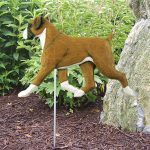 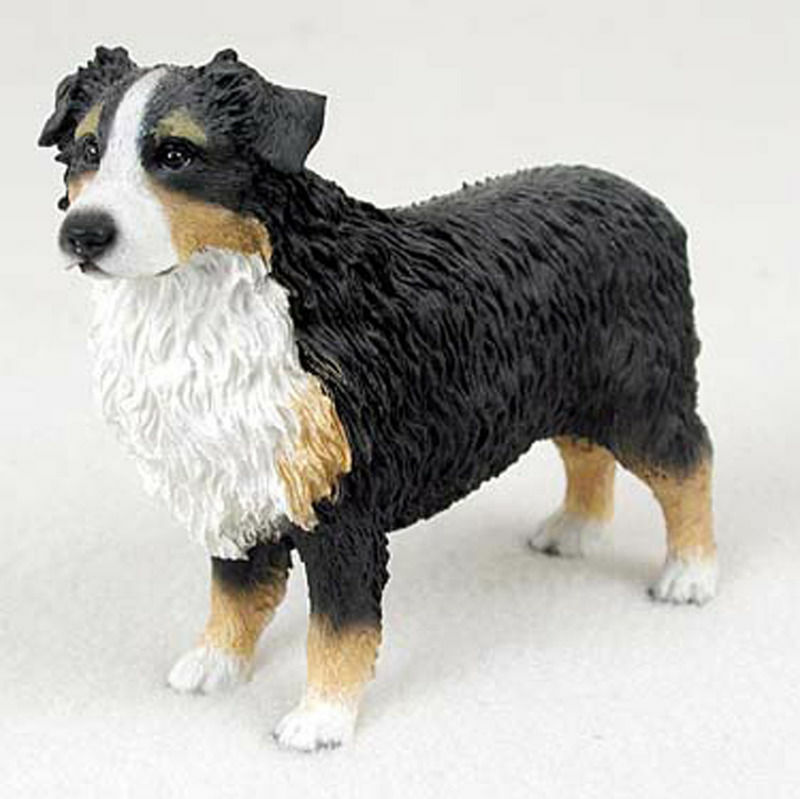 If you would like a custom figurine you can upload images of your dog on the figurine product page which we will use to custom paint your figurine. 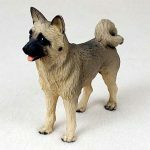 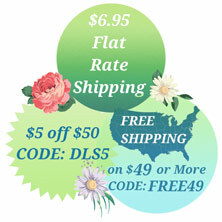 Our customers use our figurines for a variety of projects including cake toppers, nativity scenes, doll houses, model scenes, memorials, and a variety of other unique craft projects. 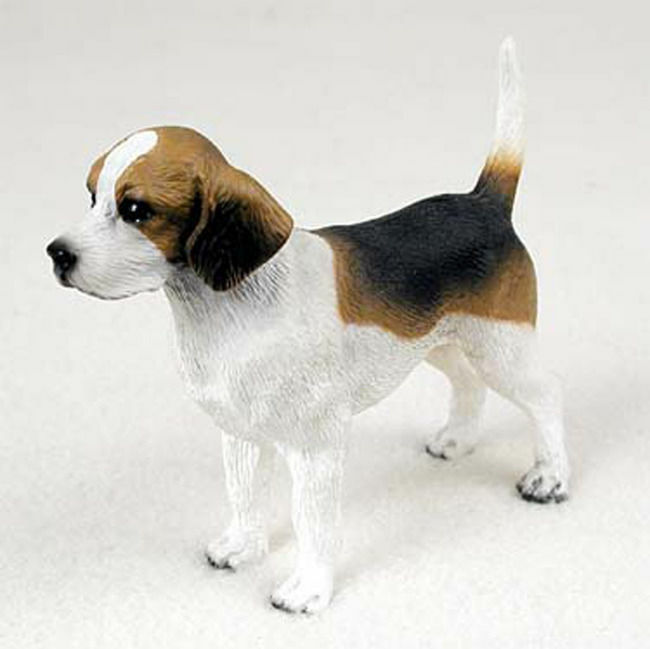 Continue growing your dog collection with our collectible dog figurines!